The book is written in a very interesting and intriguing style. It is like a collection of blog posts in a step by step sequence to be able to build your blog and social media presence. And each chapter doesn’t span to more than 3 pages and is written with lot of action item as bullet points. 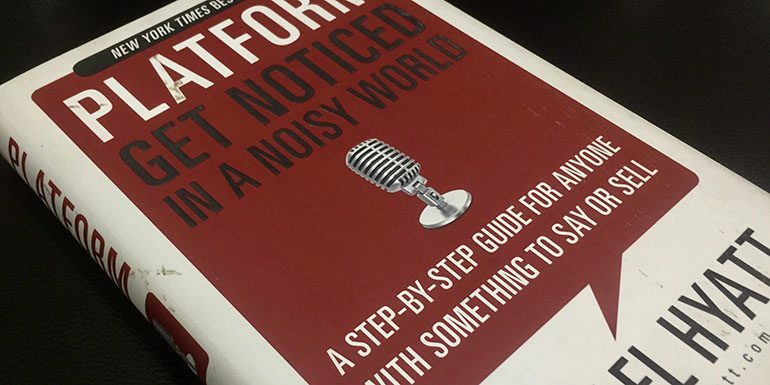 “Platform: Get Noticed in a Noisy World” by Michael Hyatt is one of the few books that have good content with a lot of actionable items in a logical sequence like a collection of blog posts. I am into blogging for quite some time and follow his blog as well but I still could find some of the items really actionable. The book is written in a very interesting and intriguing style. It is a collection of blog posts in a step by step sequence to be able to build your blog and social media presence. Each chapter is only 2 to 3 pages with a lot of bullet points for you to read and act. Pretty much similar to his style of writing blog articles. 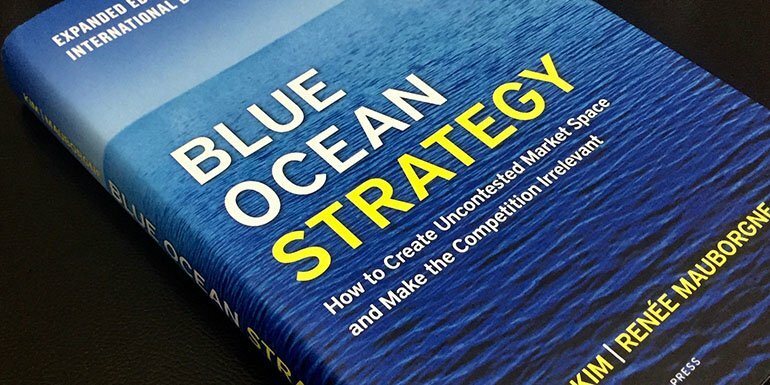 It is a must-read book for every new blogger. As a freelancer, if you are planning to be a blogger (I am of the view every freelancer should blog), you should definitely start your blog only after reading this book. So let me share the table of content of the book and it will help you understand what it is in the book. Think Bigger . . . No, Bigger! You can add “How to” or “what is/are” before each chapter like how to defend your brand or how to monetize your blog or what are the metrics to watch etc and you can get the answer to it in the chapter. The best part of the book is you can skip few chapters from between for topics that you already know about or you can just skim through the chapters to go through few subheadings and not all of them.